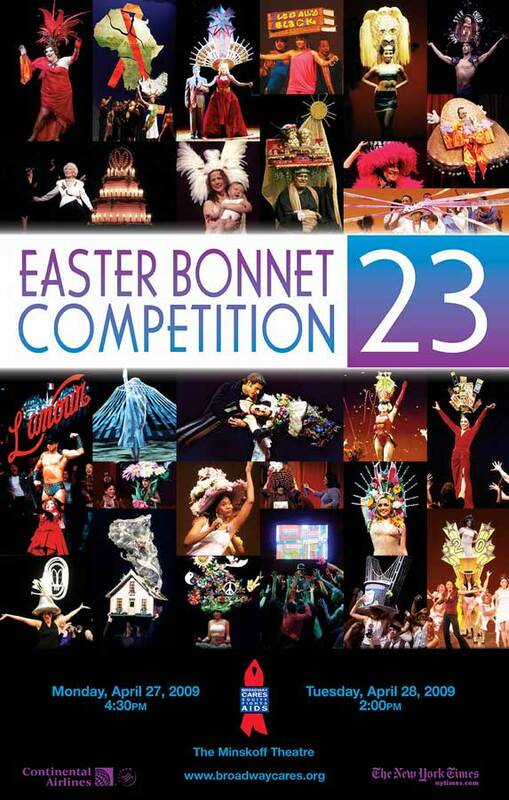 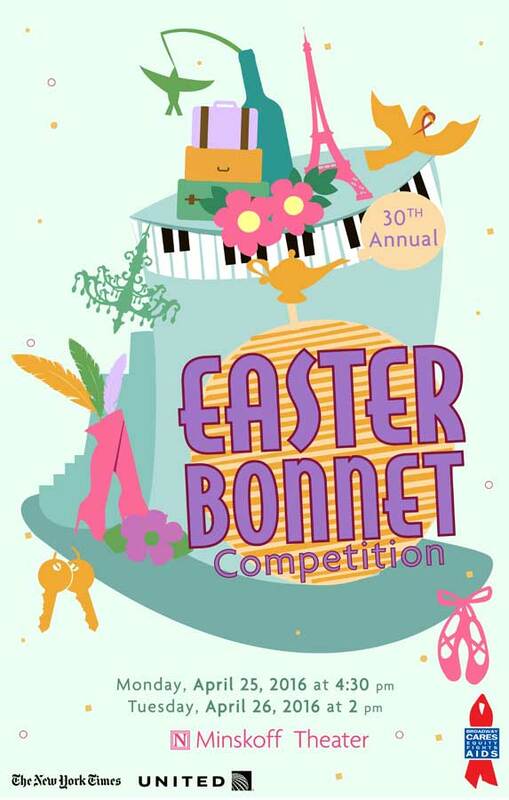 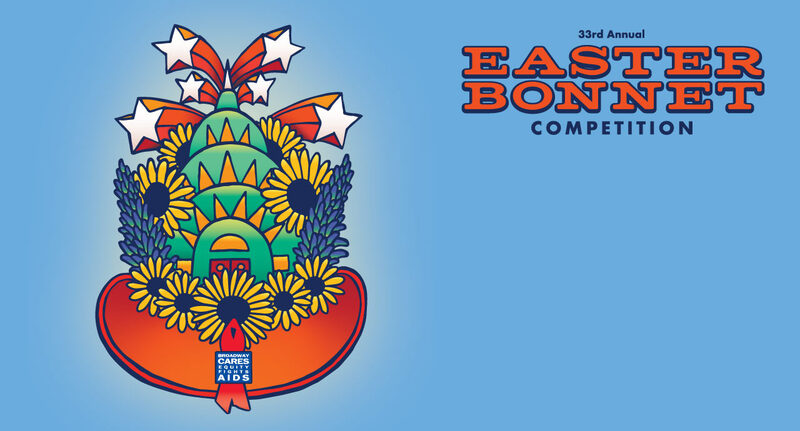 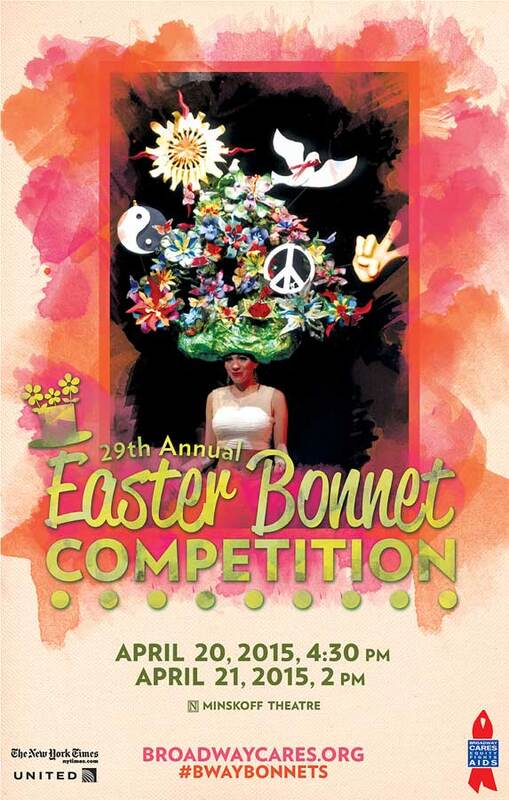 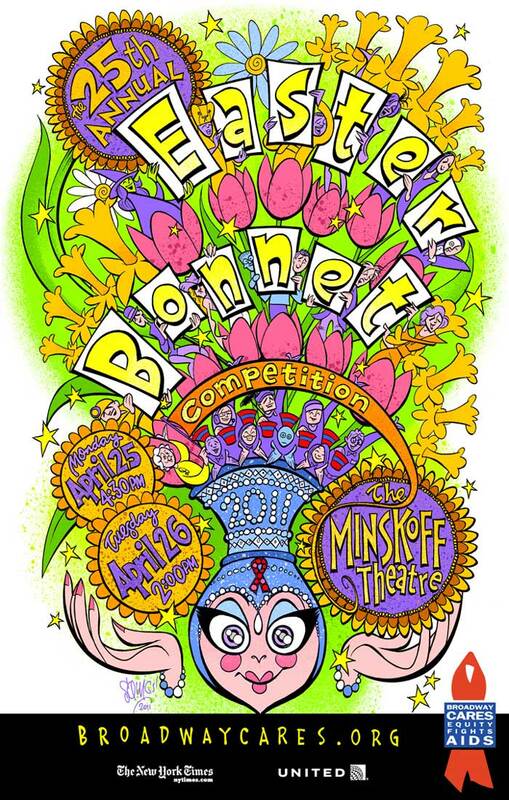 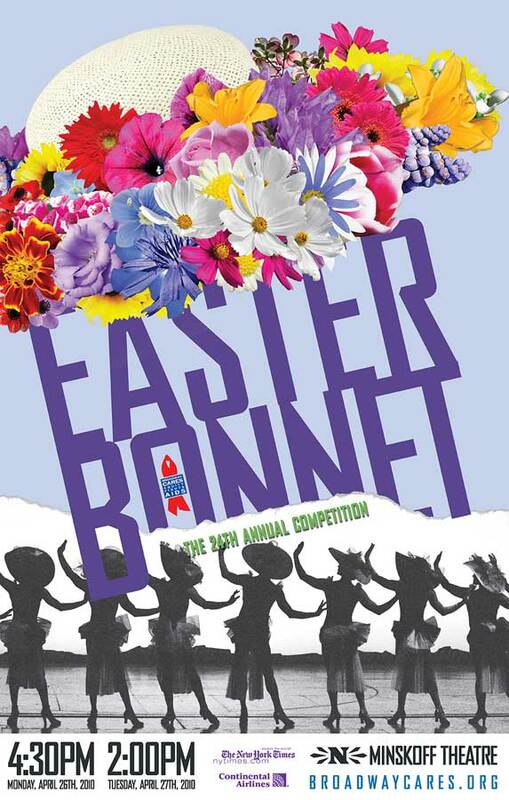 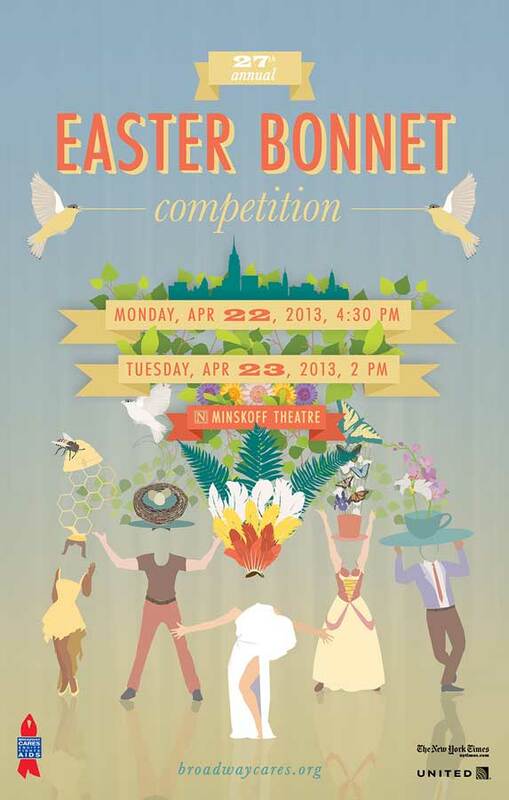 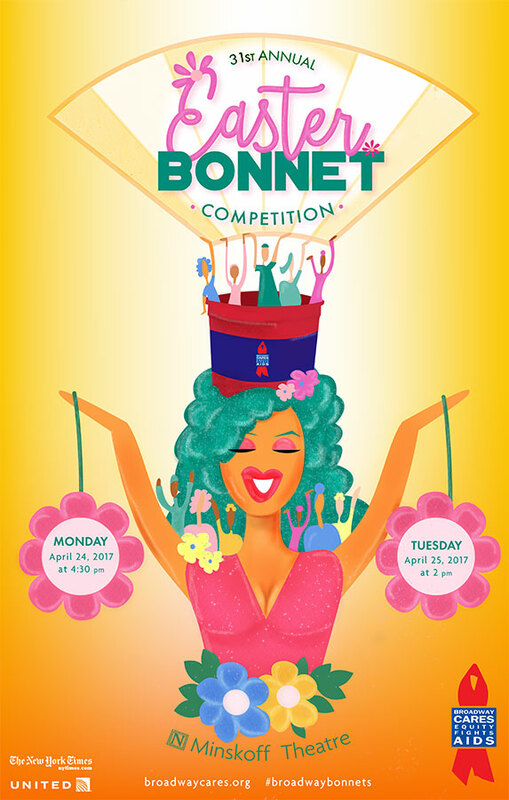 The very first Easter Bonnet Competition was presented in 1987 by the cast of La Cage Aux Folles at the Palace Theater and raised $21,000 for the National AIDS Network. 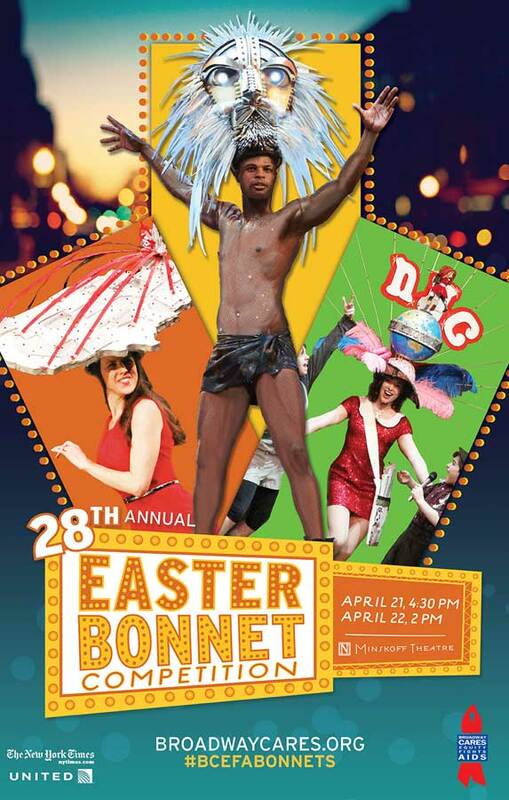 In 1988 the event was produced as a benefit for BC/EFA and raised $51,000. 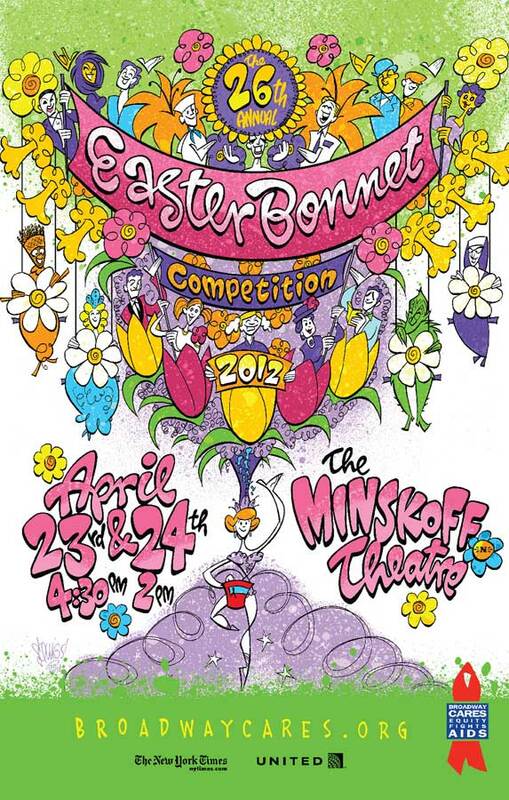 The event has since grown tremendously.